Returning for a second year, Spirit of Speyside: Distilled brings the finest whisky and gin distillers, brewers and artisan producers in one region, under one roof. As well as street food and live music, a series of masterclasses will teach visitors all about premium Speyside produce. Exhibitors will include Spey Valley Brewery, the Macallan and Avva Scottish Gin. 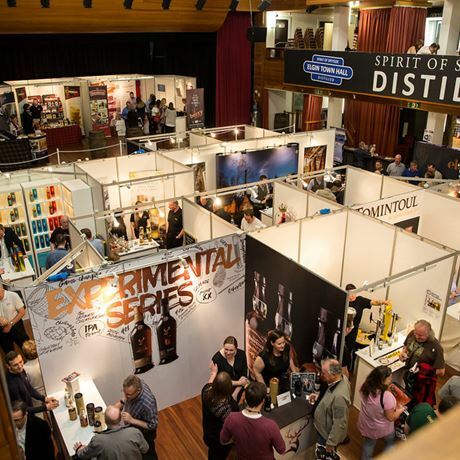 On 1&2 September, come and enjoy the best that Speyside has to offer, in Elgin Town Hall.